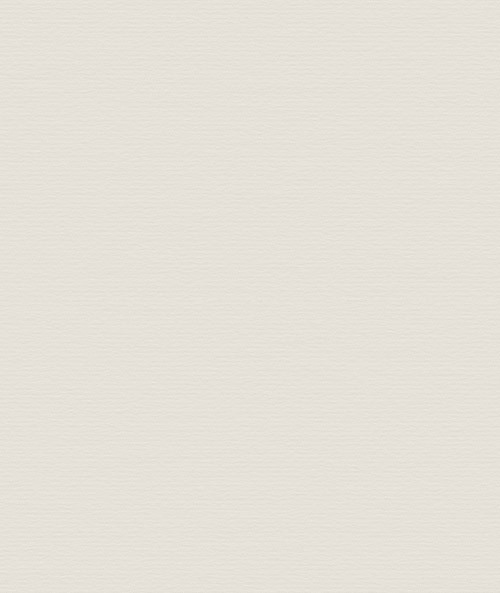 Analysis of Sandra's mock driving test. A closer look at the driving faults. 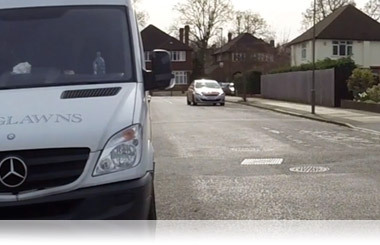 Have a look at the video below of Sandra taking her mock driving test and after we'll analyse her driving faults in more detail and explain why she got the faults. Bear in mind that the examiner on your driving test might not think that every mistake you make is big enough for a fault. The benefit of taking a mock driving test is to find out how ready you are to drive on your own and to experience driving test conditions. Learn from any mistakes and go on to pass the real driving test and be a safe driver. Why did Sandra get the driving faults? 1st serious fault at 7:18. Reverse park: Observations. 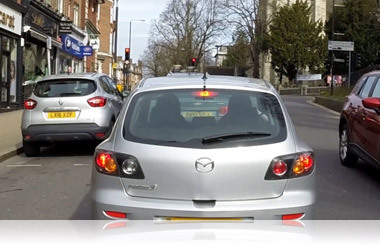 Before reversing, make sure that you observe all around the car including the blind spot over your right shoulder and the rear window to make sure it's safe to reverse. Sandra missed the blind spot check here. Check all around again before steering into the space as the front of the car will swing out which could be dangerous if there was someone nearby. Sandra didn't check her blind spot here. Towards the end of the manoeuvre Sandra started to stare at the side mirror for a bit too long which meant that she wasn't fully aware of who was around her. Apart from her observations, Sandra managed to park the car well. 1st driving fault at 12:13. Use of mirrors: change speed. You should always check your interior mirror before changing speed to see how close the vehicle is behind. If they're driving very close then you should brake earlier. Her 3rd driving fault was for the same reason at 17:23. 2nd driving fault at 16:09. Position / normal stops. Always consider other road users when pulling up on the left. Is it safe, convenient and legal? Sandra pulled up near an island which made it harder for drivers behind to drive around her. Her 3rd driving fault was for use of mirrors: change speed 17:23 (same as her 1st driving fault). 4th driving fault at 20:15. Use of mirrors: change direction. Always check your mirrors before moving to the left, especially looking out for any cyclists. Her 5th driving fault was for the same reason at 23:04. 7th driving fault at 27:47. Control: foot brake. Not enough braking caused the car to roll back slightly. 8th driving fault at 28:35. Use of mirrors: signalling. 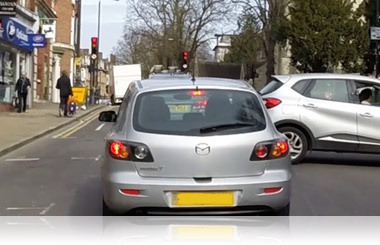 Make sure it's safe by checking your mirrors before signalling just in case there is another road user who might prevent you from turning such as a cyclist. 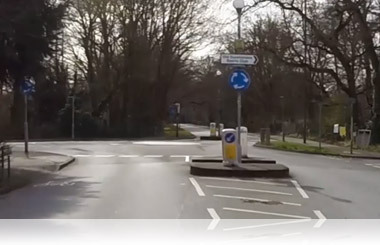 Everyone who has taken a mock or actual driving test knows how scary it can be and Sandra was very brave to be filmed at the same time and for allowing us to publish the video on YouTube to help other learner drivers. 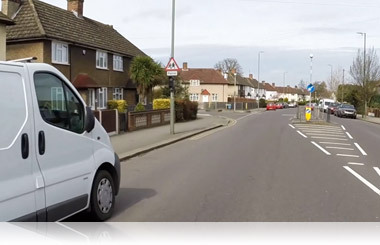 World Driving are a driving school in Beckenham. We cover a small area of south east London. 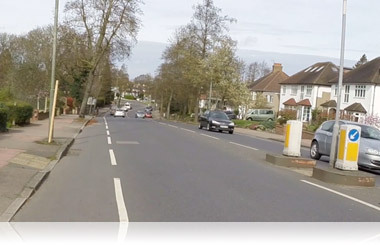 Providing driving lessons in Penge, Beckenham, Shortlands, Eden Park, Sydenham and Park Langley. 07940 114260 for a call back.